Getting the whole family together for a family reunion can be a daunting task. Trying to incorporate a variety of schedules, budgets, locations, and interests can bring reunion planning to a complete stand-still. Although we can’t ensure that your family gets along during your time away together, we can help you to narrow down some of the best location options for your family’s needs. Here are the best places for a family reunion. Whisking your family off to an exotic destination for a home-run family reunion can be an excellent idea. Families will love knowing the exact price-point well in advance, and on-site activities can offer everyone, from littles to grandparents, plenty of entertainment. A destination away from it all gives families the chance to spend time together on “vacation mode,” where stress is lower and families can devote more time to one another. All-inclusive meals and activities mean families can budget accordingly. Everyone spends the night in their own space, giving you time to chat with your spouse about your cousin’s new boyfriend drama. 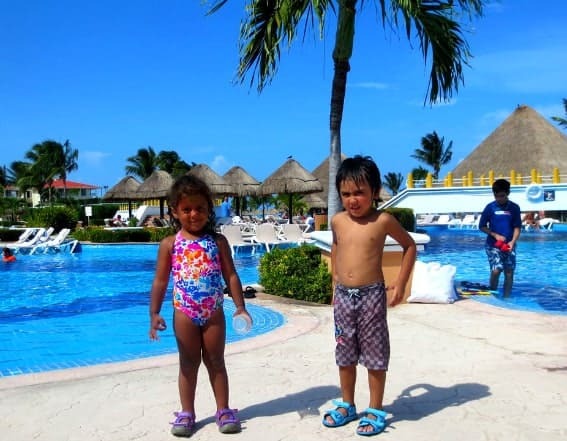 On-site kids club can help take care of the little ones, giving you more time with extended family. Family members must narrow down options to specific geographic regions and interests, which might possibly exclude relatives unable to make long-distance travel. Price points can be exceptionally high, depending on region and season. Airfare and transportation cost must be factored into the family plan. Explore some of Trekaroo’s favorite all-inclusive resorts! Step sister to the all-inclusive resort, a family reunion on board a cruise gives plentiful activity options, with the added bonus of down time between ports. Most cruise lines offer discounts for groups, starting at just eight staterooms per group, and many offer private meal services if you are looking for a very “official” celebration. A variety of price points, from budget to luxury, allows most everyone in the family to participate. Kids of all ages will be kept busy with on-board activities, giving parents time to bond with family sans-toddler meltdowns. Diversity of on-board and shore excursions keep the family as busy as they want to be. If you don’t want to sit around and chat with Aunt Martha about her glaucoma, there is plenty to do. Trying to “keep everyone together” on cruises with plentiful activities can be stressful for the planner in the family. Consider the additional cost of airfare to port when planning cruises. There are some folks, many in my family included, that would not board a cruise if their life depended on it. Make sure you have thought through these mental blocks before deciding on a cruise. 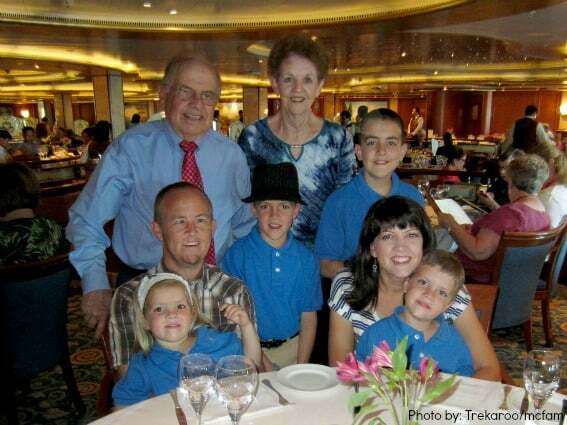 Explore some of Trekaroo’s favorite family-friendly cruise excursions! 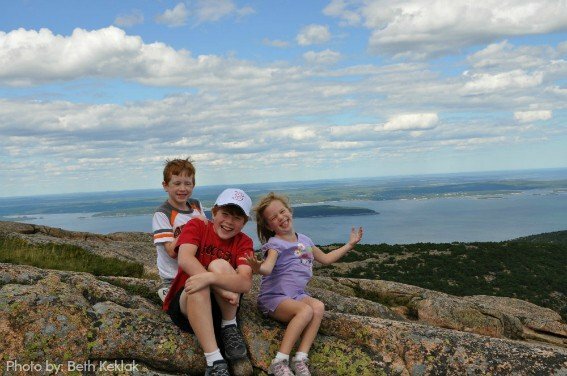 A perfect option for budgeting families, local, state, and national parks can provide stunning backdrops to your family reunion. Budget-friendly. Many campsites can be found in the $15/night price point. Camping vacations such as these can be as laid back or strenuous as each family desires. The back-to-nature surroundings elicit a type of bonding not found where technology and modern conveniences reign. You’ll be surprised by your kid’s made up games and giggles by the fire light; no electricity required. There are so many non-tenting camping options that families can choose from such as yurts, cabins, fully equipped Jucy vans, and KOAs. The great outdoors don’t suit everyone’s fancy or lifestyle. 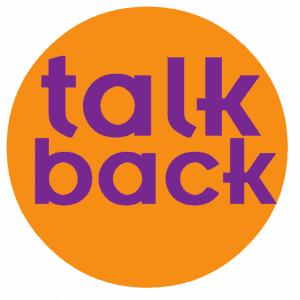 Older relatives, or those with special health needs and disabilities, might feel excluded. To many non-campers, the thought (and cost) of setting up or purchasing camping equipment could feel daunting. Some family members, whether by choice or by position, cannot completely disconnect from the outside world. Consider camping locations where 4G or WiFi is an option for those needing to check with work back at home. Trekaroo loves our national parks. Find all our tips and tricks at our National Parks with Kids landing page. Depending on the size of your family, a large vacation rental or villa can serve as the perfect housing for a mini-getaway with your family. Near Thanksgiving every year, my husband’s family gets together in a vacation rental at various semi-local locations to celebrate the joy of family; the experience has evoked some of the best family bonding moments. The full kitchen and in-home amenities (such as a full size fridge or washer/dryer) can save you money in the long run. The price of most vacation rentals is well below what families would pay for individual hotel rooms in many markets. Staying in vacation rentals allow families to reside in stunning locations that you might never have the chance to live in, let alone rent hotel rooms in. You can live like kings and queens for a week and then go back to a much simpler, less luxurious lifestyle. Depending on rental agreements, families may have to clean up before leaving, a fun throwback to childhood chore procrastination. Read about our experience with vacation rentals and multi-generational travel. 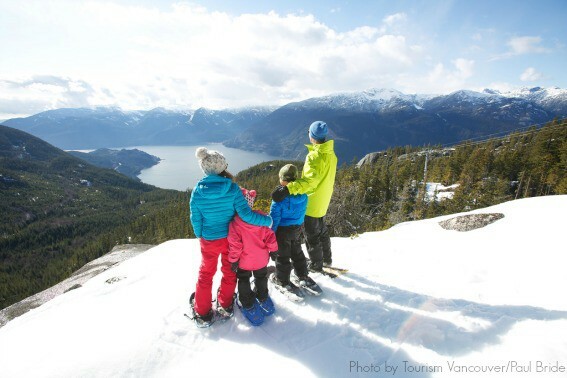 If zipping down a powder-covered mountain with your now-adult cousins and collective brood of children doesn’t get you excited about your family, I am pretty sure nothing will. Whether you visit in the winter for the snow or in the summer for the year-round activities and resort life, a ski resort could be the place for your next reunion. The typical condo-style lodging, often with connectable rooms, available at ski resorts helps families spread out while staying close together. Although prices can be high for large resorts in the winter season, summers at ski resorts provide an excellent value for resort style lodging and dining, and activities, such as mountain biking, hiking, fishing, etc… are often plentiful. Large groups often score deals on lift tickets, lessons, and even lodging at ski resorts. The variety of activities, even in the summer, mean that there is something for everyone to do during the day, with plenty of downtime each night by the fire to share stories of times gone by. For a winter reunion, consider transportation to and from the resort. Some family members may be less inclined (or able due to vehicles) to take to the frozen mountain roads. Booking ski lessons for large groups, daycare for the littlest ones, and large tables at restaurants can be a challenge during peak season unless you book way in advance. The high altitude can wreak havoc on a variety of health conditions including high blood pressure, heart problems, anemia, and eye problems, although these health issues often have to be severe to see a problem. Have older family members check with their doctor before making the trek up the mountain just to be safe. 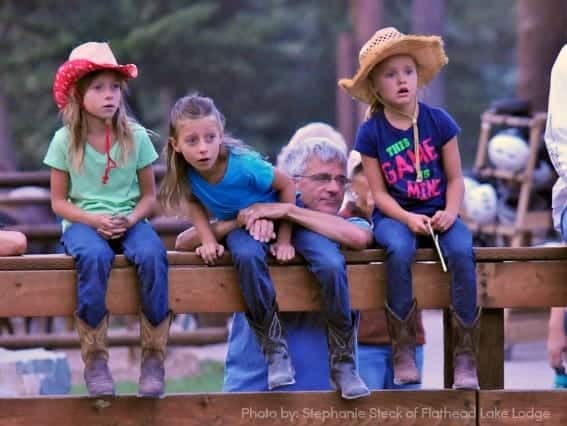 Closely related to the camping option, a family reunion at a dude ranch allows the entire family to experience a back-to-nature idyllic atmosphere, only this time with luxurious accommodations, fine dining, and non-mom originated activities and excursions. The nostalgia of days gone by oozes from dude ranches. From hospitality you don’t see anymore, to a break from 21st century entertainment and recreation, your family can really sink into each other in this environment. Most ranches boast plenty of activities from horseback riding to roping, fishing, swimming, sports, fitness classes, spa offerings, and naturalist tours. The all-inclusive price-point helps families know the up front cost associated with the reunion. Stories of the day’s adventures are even more awesome to share with your entire family over a hearty dinner meal. Let’s be honest. Not everyone was made for the western life. Be sure to look into the accommodations and dining; resorts range from “roughing it” to five-star luxury. The price point on dude ranch vacations can be very high compared to other all-inclusive resorts. 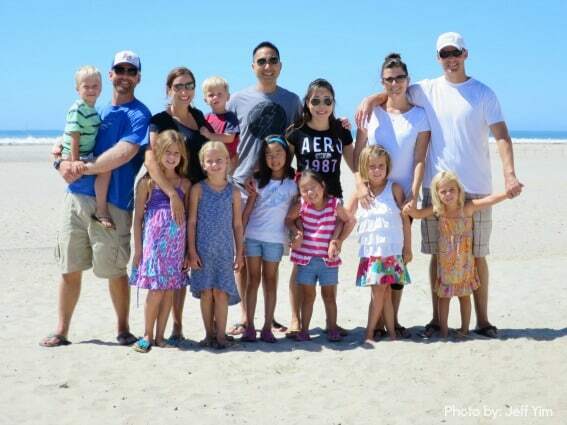 Has your family done a multi-generational family vacation? Where did you go? Tell us in the comments. Awesome places. Your family reunion should be stress free so you can concentrate on having fun with your family.